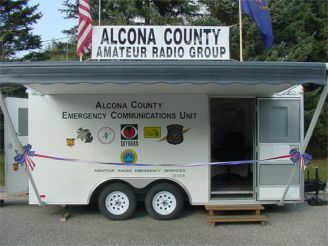 Welcome to the Alcona County Amateur Radio Group Website. Please check our Activities page for events. Key up and dial 911. Dialing sends you directly to a dispatcher and NOT through the 911 system. 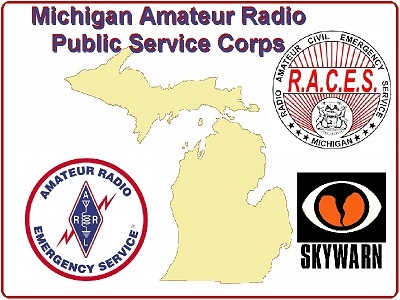 Copyright © 2019 Alcona County Amateur Radio Group. All Rights Reserved.